Tokyo Night View #1steemCreated with Sketch. 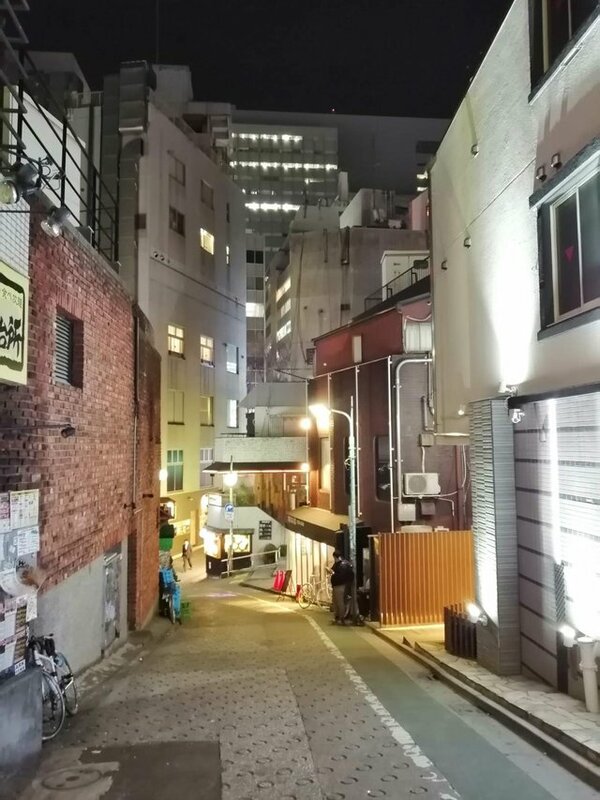 A view from one the small streets around Love hotel hill (so called) in Shibuya . Tokyo. I like the contrast between the tiny alleys and the huge concrete monoliths that surrounds them. In a sort of urban planning dystopia the buildings seem to chase and conquer each other's space. Shot with my phone this time I'm afraid! Thank you so much for being an awesome Partiko user! You have received a 6.45% upvote from us for your 1464 Partiko Points! Together, let's change the world! If you don't get along with other people, they might stop talking to you. First transfer was before 33.37 days. Your ROI per day is 4.14 % and you are earning approx. 0.08 STEEM per day. Your ROI per day is 8.60 % and you are earning approx. 0.16 STEEM per day.